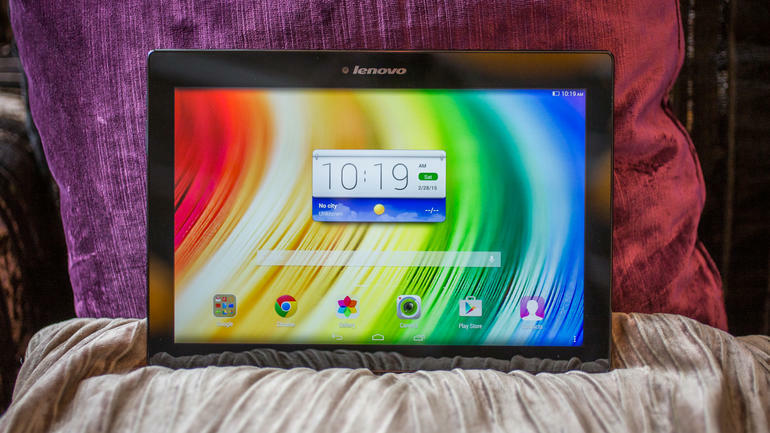 Lenovo has launched two cheap Android tablet at Mobile World Congress 2015 i.e. Tab 2 A10-70 & Tab 2 A8. Lenovo Tab 2 A10-70 will land the shelves in April. It will be available in two variants i.e. Wi-Fi & 4G LTE. Wi-Fi model will cost $ 199, while 4G LTE will be available for $ 279. 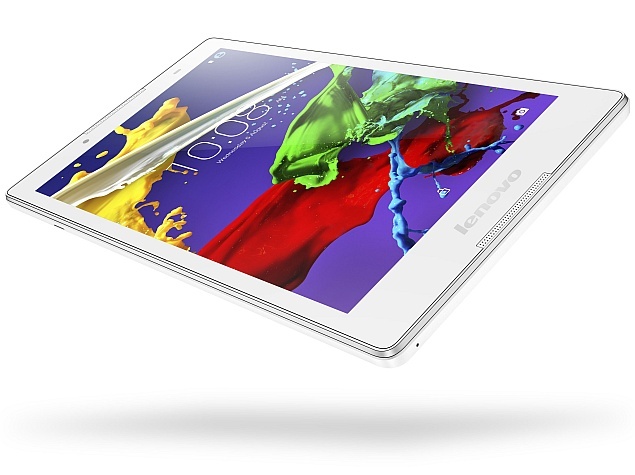 Lenovo Tab 2 A8 will hit the shelves in June with two variants i.e. Wi-Fi and 4G LTE costing $ 129 and $ 179 respectively. Specification : 10.1-inch HD IPS display with pixel resolution of 1920 * 1080 resembling 10-point multi-touch on display. It run on Android Kitkat v4.4, with confirm upgrade to Android Lollipop v5.0. Wi-Fi variant has been powered by 64-bit 1.5 GHz MT8165 quad-core processor, while 4G LTE has been embedded with 64-bit 1.5 GHz MT8732 quad-core processor. Both Tablet has been coupled with 2 GB of RAM. Additionally, LTE variant has single Sim slot. It packs 16 GB inbuilt storage which can be expanded via. microSD card upto 64 GB. Connectivity conform dual-band Wi-Fi, Bluetooth, 3.5mm Audio jack. It features sporting camera of 8 MP auto focus at back, while 5 MP fixed focus camera at front. Battery is of 7000 mAh which is rated to deliver 15.5 hours of life. Color to chose from is Pearl White and Midnight Blue. 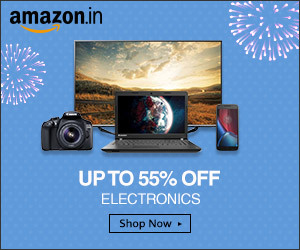 It has inbuilt multi-speaker sound bar with removable keyboard. Lenovo Tab 2 A8 runs on Android Lollipop v5.0. It has got 8-inch HD IPS display with pixel resolution of 1280 * 720 and 5-point multi-touch on board. Wi-Fi variant has got 1.3 GHz MT8161 quad-core processor, while 4G LTE has been configured with 1.3 GHz MT8735 quad-core processor. It has been embedded with 1 GB RAM, with choice to choose from 8 GB and 16 GB inbuilt storage, that can be expanded to 32 GB via. microSD card. Additionally, 4G LTE has been embedded with dual sim support. Connectivity includes dual-band Wi-Fi, Bluetooth and 3.5mm audio jack. Camera is of 5 MP on back with autofocus, while 2 MP fixed focus camera at front. Battery is of 4290 mAh which is rated to deliver 8 hours of life. Wide range of color which include Pearl White, Ebony, Midnight Blue and Neon Pink. It weights 360 grams and measure 125 * 210 * 8.9 mm in dimension.